New sweet treat prints that are perfect for summer! 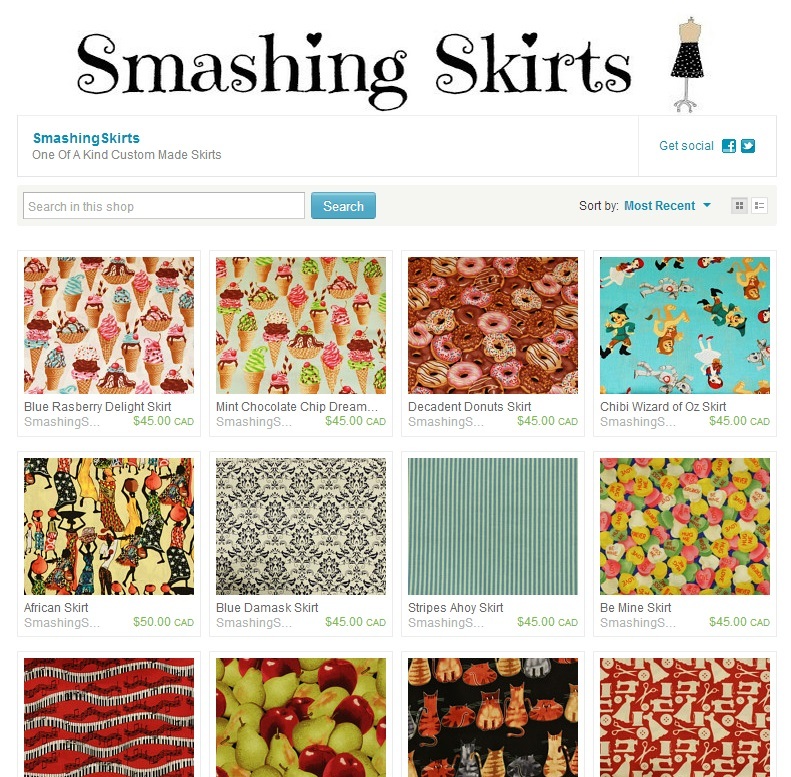 I have my eye on the blue raspberry delight skirt! LOVE IT! Also doughnuts. Also, if you ever find cheeseburger print, don't even bother putting it up, just take my money. I thought you would like that one lol. Also funny you should mention cheeseburgers because we do have hamburger fabric at work. Would you like me take a picture and show you? It is pretty awesome.